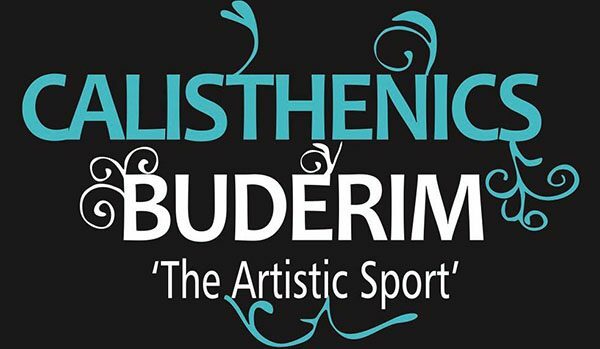 Calisthenics Buderim Inc. is located on the Sunshine Coast and established in 1994. We have a strong team of accredited coaches and volunteers who are dedicated to the sport and their pupils while striving to achieve fun, fitness and friendship! Calisthenics Buderim is proud of all their pupils and encourages each girl to achieve her personal best. The club welcomes all new participants and their families to join our friendly club.